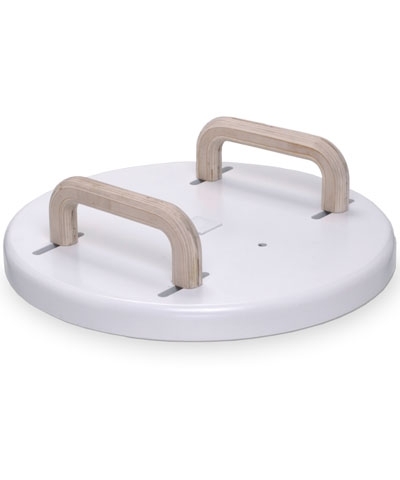 The Basic Circle for Pommel Horse DVD. 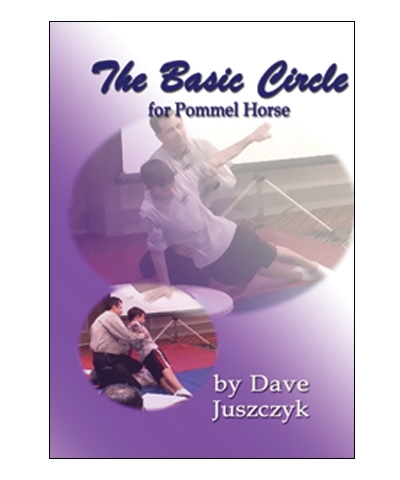 On this DVD, Dave Juszczyk explains the basic circle for pommel horse by explaining the basic concepts. You will learn swing and technical reinforcement exercises. Length:38 min By:Dan Juszcyk-Dave is the National Technical Vice President of the National Gymnastics Judges Association. He was the head coach of the San Jose State University Men's Gymnastics program. He has coached numerous national champions at all levels and several Olympians. 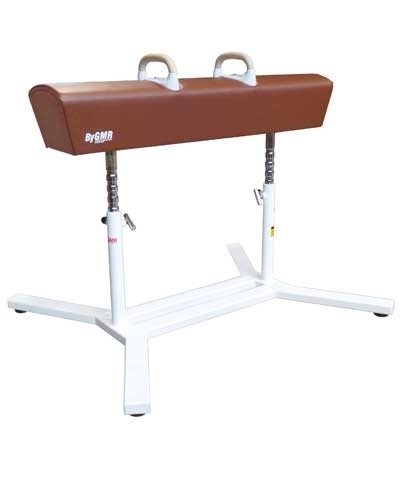 These include Jair Lynch, the 1996 Silver Medalist on the Parallel Bars and Amy Chow, the 1996 Olympic Silver Medalist on Bars and Team Gold Medalist. Dave is a regular clinician for USAG in the Men's National Team clinician visitation program.